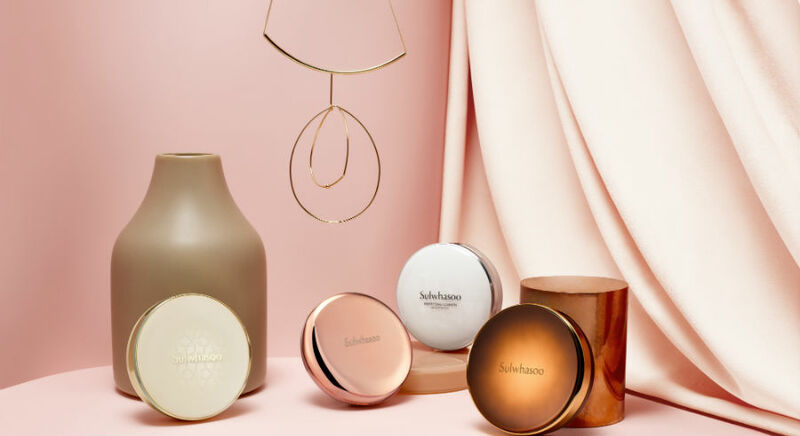 Sulwhasoo is the global luxury brand that conveys Asian beauty beyond Korea and completes harmonious beauty based on ingredients and formulas inspired by Asian philosophy and wisdom of harmony and balance. Sulwhasoo’s philosophy follows the perspective of the East, in which everything is organically related to form an entirety. Sulwhasoo has its roots in Asian wisdom, which sees nature & human and the body & mind are inseparable and values harmony and balance. Presenting holistic beauty, which provides a comprehensive skin solution that addresses skin problems at their roots, Sulwhasoo uses modern science to rediscover precious ingredients known in the East for thousands of years. 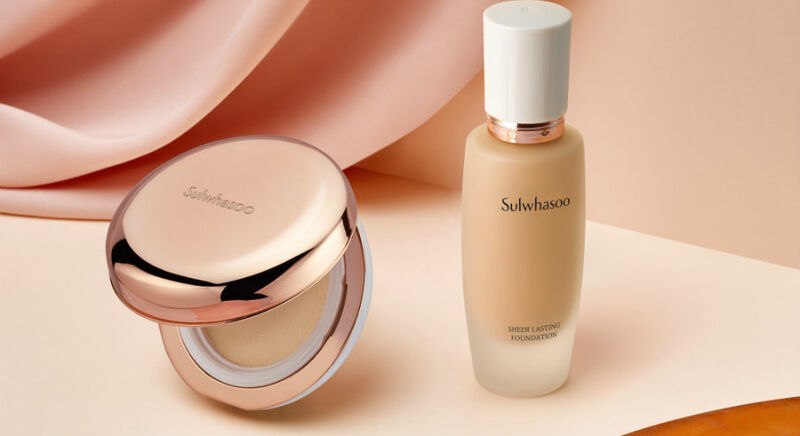 Sulwhasoo Sheer Lasting Gel Cushion review: Is this luxury cushion a worthy investment? 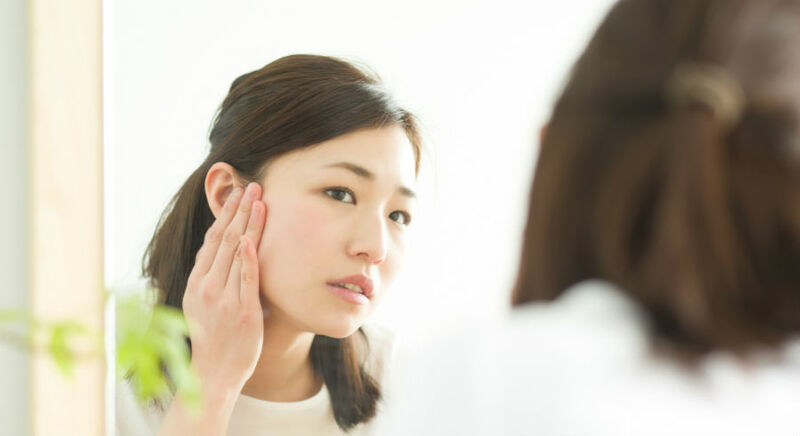 Here is the key reason why you are not achieving brighter skin. Most people are guilty of it.